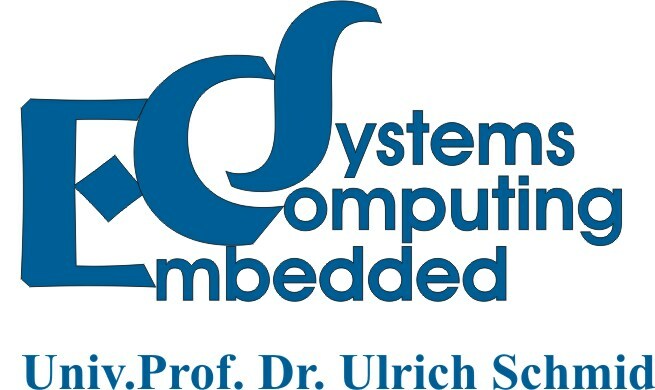 The scope of the research and teaching activities of the Embedded Computing Systems group at the Institute of Computer Engineering ranges from dependable and power-efficient digital circuits to future generation computer architectures to networked embedded systems and fault-tolerant distributed systems in general. Nonwithstanding a clear focus on scientific research, the spectrum of our work ranges from formal-mathematical analysis to simulation-based experimental evaluation to prototype implementations. With respect to teaching, the ECS group is primarily responsible for related courses in the Bachelor and Master programs Technische Informatik (Computer Engineering).